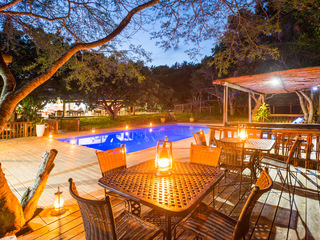 KwaZuluNatal is rare in South Africa for offering high quality safari with a tropical coastline nearby so is perfect for safari and beach holidays with minimal transfers between. The Coast stretches North from Durban towards the Mozambique border and gets wilder the further North you head. Along the whole Coast there is strong surf, sheltered beaches are few and far between, only the resort towns such as Ballito and Umhlanga have life guards on duty in designated areas. 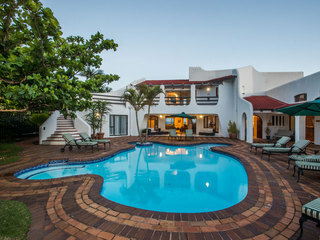 Heading North out of Durban, The Canelands beach hotel in Ballito is an excellent small boutique guesthouse where you can relax around the pool, enjoy tidal pools and surf on the beach, and explore the local shops and restaurants. If you are feeling active there is a good surf school nearby and in season it is possible to organise seafari boat tours out into the bay to see Humpback Whales. Ballito is also a good base for a day tip into Durban where you can explore the bustling Indian Market or head to the uShaka Marine World Ocean theme park, which boasts the highest water slide in the Southern hemisphere. This property has an excellent location and for children they will add a good quality inflatable mattresses with proper bedding in the evenings for the children. For older children, it may be worth taking two rooms which are in close proximity but they do not have inter-connecting rooms. 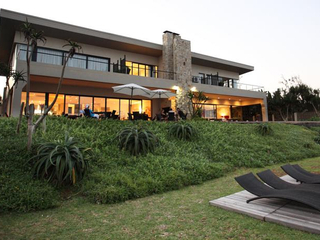 Still in Ballito is the prestigious golfing complex of Fairmont Zimbali which has an 18-hole golf course, separate upmarket homes and two properties on site. 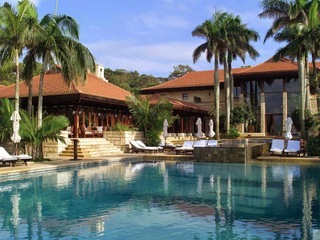 Zimbali Lodge is set back and has 76 rooms, one swimming pool and 3 dining options but you will have full access to the resort facilities. 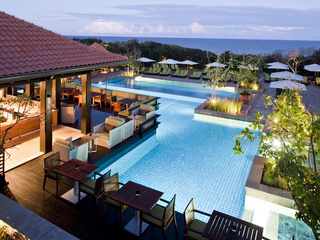 Zimbali Resort has 154 rooms, 2 swimming pools, access to the non-swimming beach and weekend children’s club. The Ballito beaches are a few minutes away, there is tennis and squash on site and full concierge facilities. This is a good choice for those who want more of a resort set up. Umhlanga Rocks is another favoured South African holiday town which is closer to Durban and has a great beach. 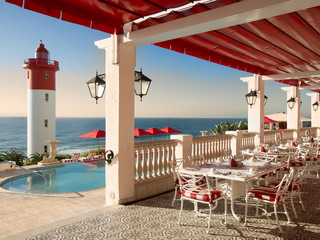 The Oyster Box is a five star hotel with 86 rooms with some lovely touches.The hotel offers beach service, a holiday children’s club, cinema and fitness centre. For children they offer a welcome backpack, child-friendly turn-downs, essential popcorn, sweets, soft drinks and the DVD library for in-room viewing, child-friendly menus and a baby-sitting service. 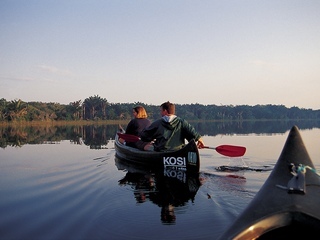 Heading further North, The Elephant Coast and Kosi Bay area has some superb beach and forest lodges, with the more remote location, options here tend towards the eco lodge principals rather than big resorts with lots of facilities. 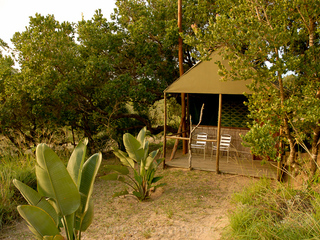 At the top end of the scale, Thonga Beach Lodge is one of favourite beach recommendations in South Africa, Rocktail Bay offers a great range of guided activities, whilst Amangwane is a fabulous rustic option with simple accommodation, community involvement, kayaking and excellent snorkelling.